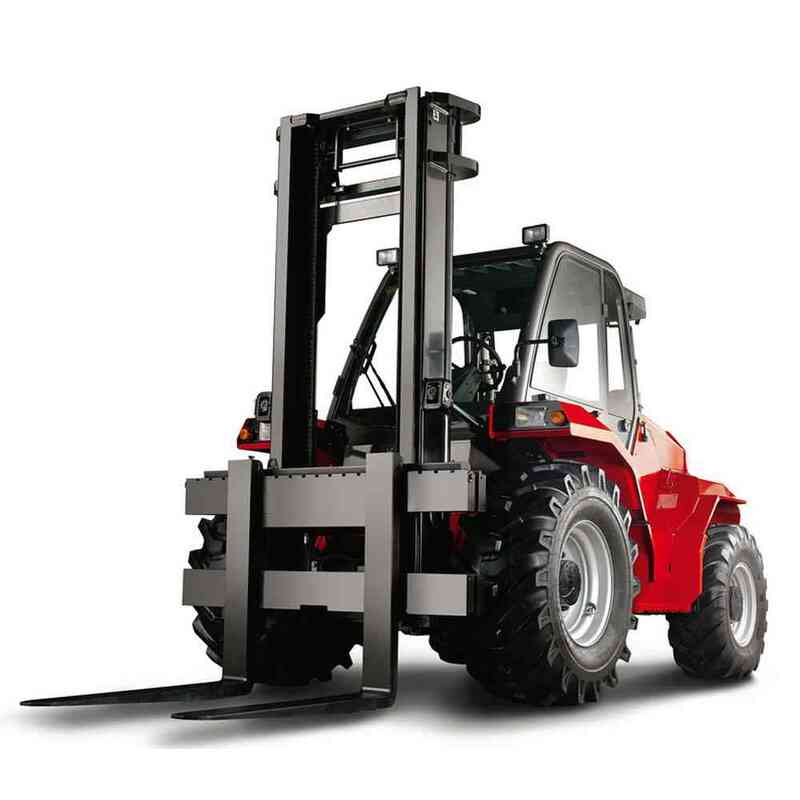 United’s range of all-terrain forklifts provide outstanding rough terrain capabilities and manoeuvrability on the toughest terrain. 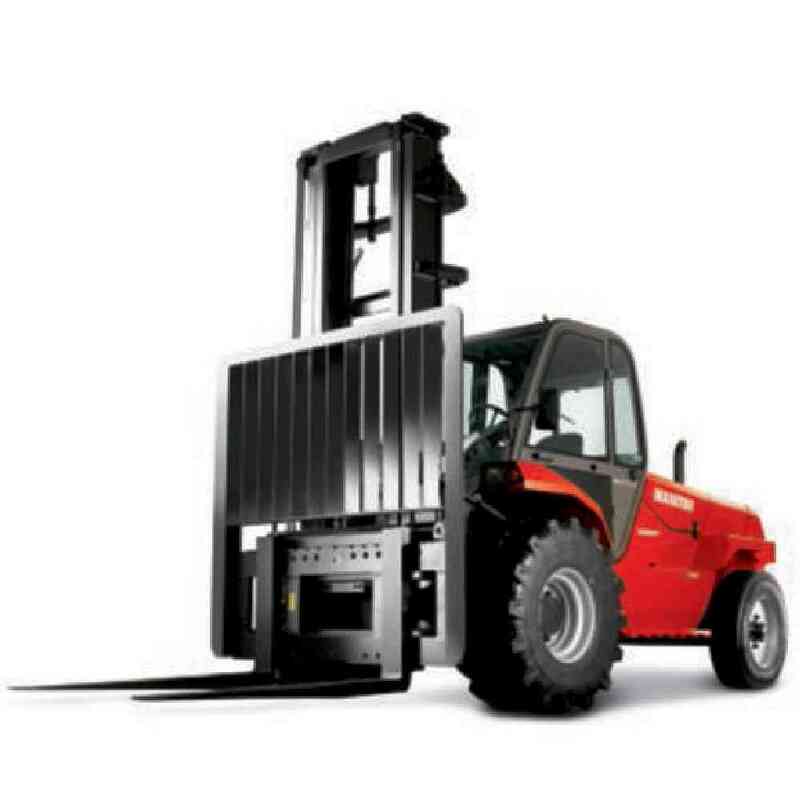 With a powerful, 4-cylinder diesel engine delivering high torque, heavy-duty frames and masts built to carry loads safely, these forklifts ensure maximum performance and productivity on any terrain. 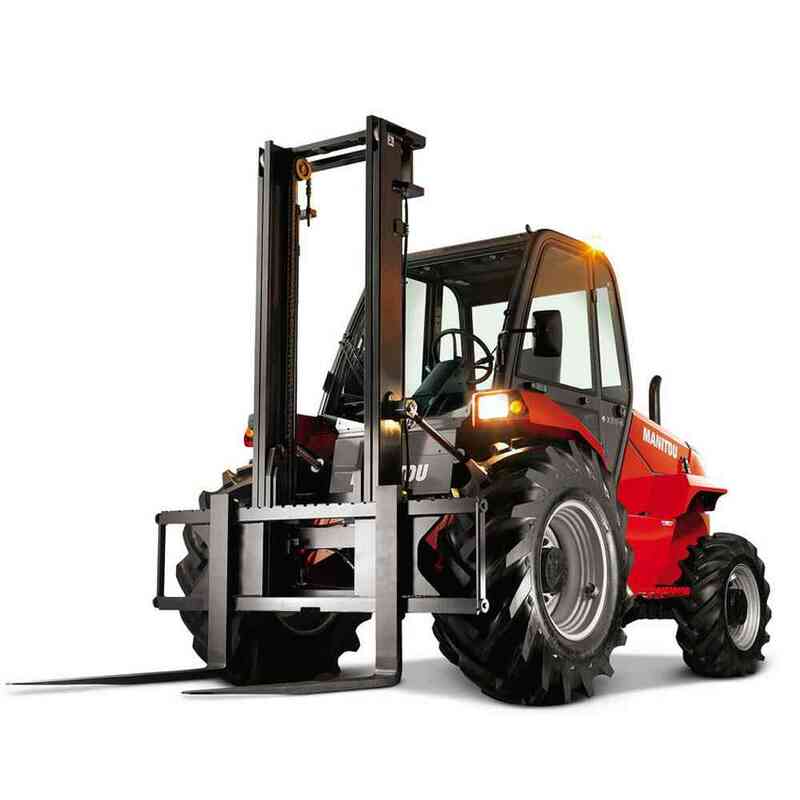 Our rough terrain forklifts are available Australia-wide. Browse our current range of rough, all-terrain forklifts below or contact a United Equipment branch near you.